Elena Ford will head a newly created global marketing office to unify Ford Motor sales efforts worldwide. Ford, 42, the great-great-granddaughter of company founder Henry Ford, will become the director of global sales, marketing and service operations on Sunday, February 1. 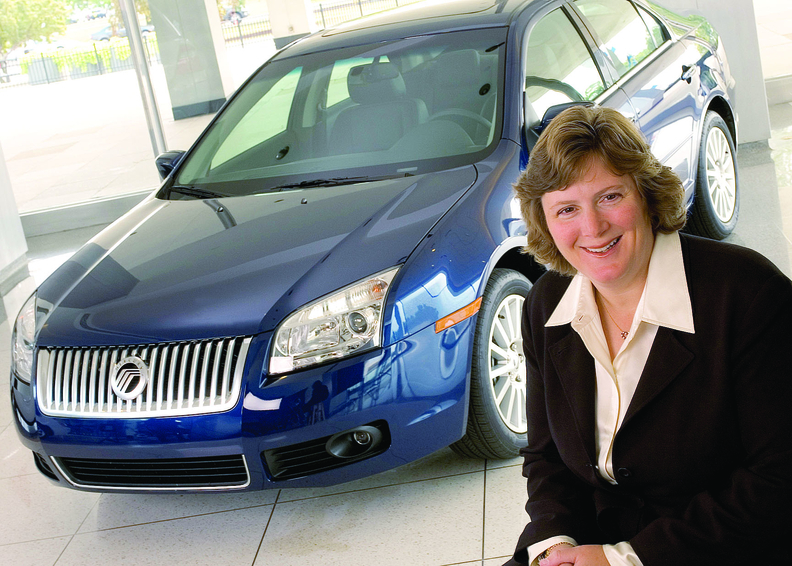 She has been executive vice president of global brand and marketing for Ford Motor Credit Co.
On Jan. 12, Ford director of global marketing Anne Belecleft the company to pursue other opportunities. A 24-year Ford veteran, she left after about a year in that position.